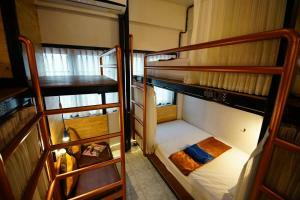 Located within a walking distance from Don Muang International Airport, Sleep Owl Hostel offers stylish dormitory rooms with free WiFi. 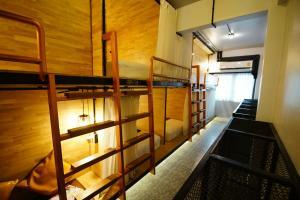 Each beds at this hostel features a personal reading light, an electrical socket and a curtain for guests' privacy. 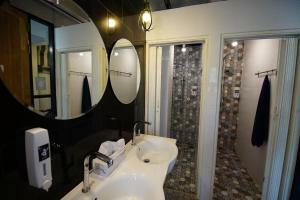 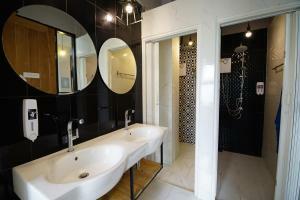 The shared bathrooms comes with a hot shower and free toiletries. 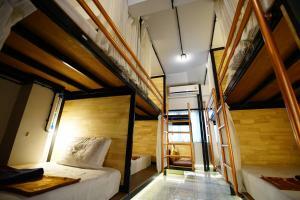 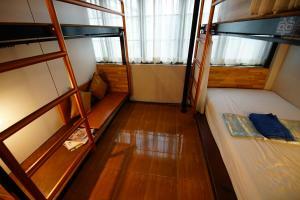 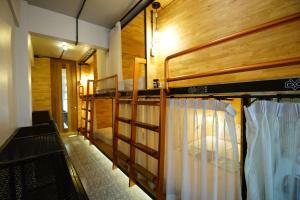 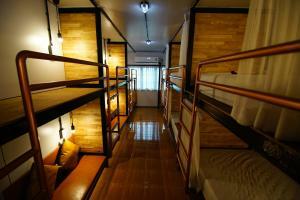 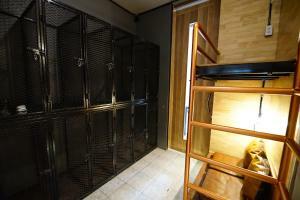 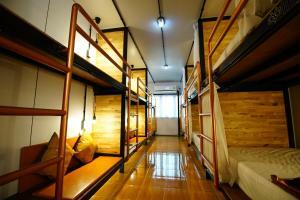 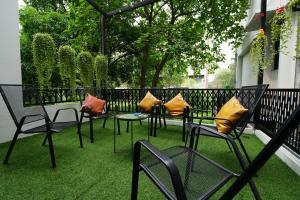 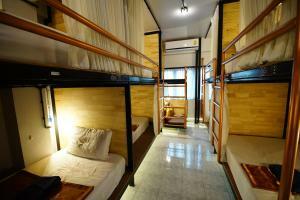 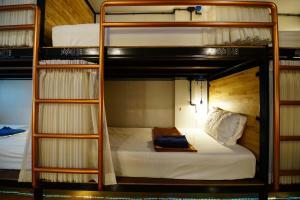 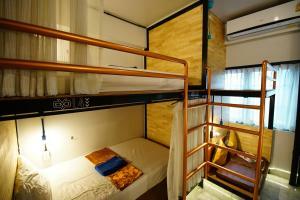 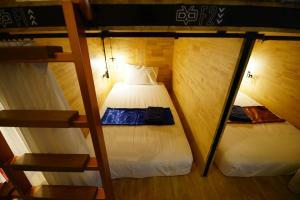 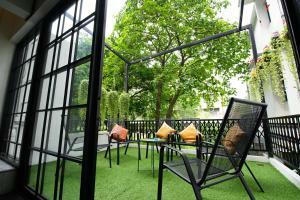 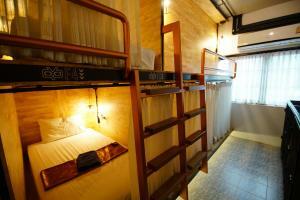 From Sleep Owl Hostel, guests can easily reach several restaurants and market nearby. 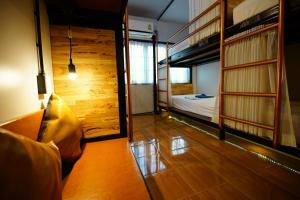 Rate: THB 339.30 ... THB 480.00; select dates below to get current rates.